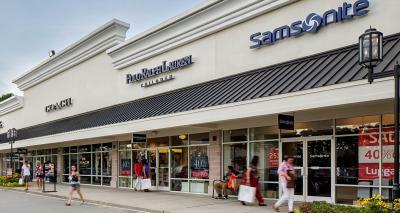 The number one reason seven million visitors shop at Carolina Premium Outlets -- great bargains! 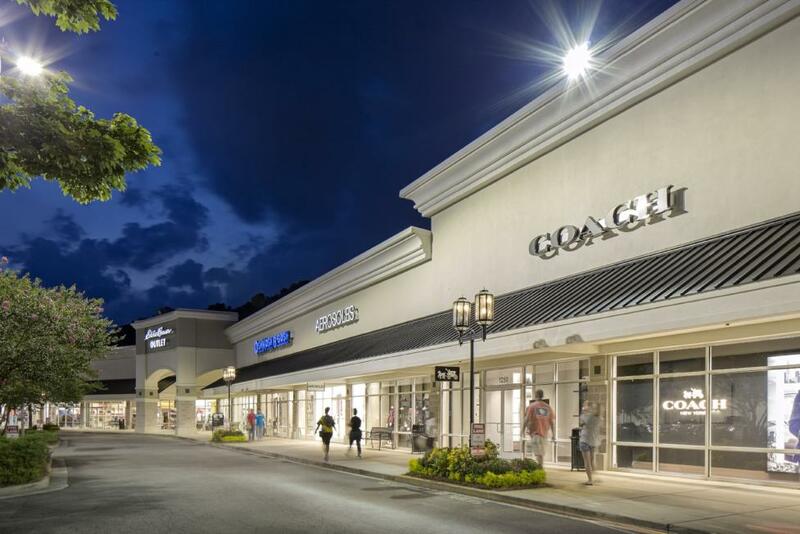 Located right off I-95 in Smithfield, Carolina Premium Outlets is the largest outlet center in Eastern North Carolina and is only 30 minutes from Raleigh. The outlet center features national brand stores like Coach, Brooks Brothers, Ann Taylor, Banana Republic, The Gap, Polo Ralph Lauren, Tommy Hilfiger, Calvin Klein and many others with savings of 25-65% off every day. Join the VIP Shopper Club with exclusive deals and groups of fifteen or more will receive a special coupon package. Area hotels offer a Girlfriend&apos;s Getaway Package with includes coupon books, spa discounts, hotel deals and discount admission at the Ava Gardner Museum -- along with free goodies. Special events and activities to bring you back time and time again include holiday sidewalk sales, back to school sales, and the biggest of them all, Midnight Madness on Thanksgiving night to kick off the Christmas shopping season. Visitor information is available in the administration office next to Nike and in the lounge behind Polo Ralph Lauren.